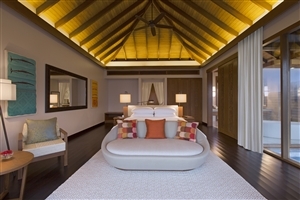 A chic and sophisticated sanctuary located in the stunningly beautiful South Male Atoll, Anantara Veli invites you to discover paradise. 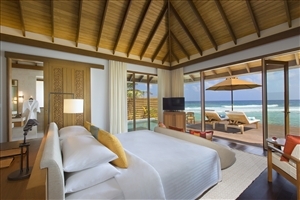 Admire the beautiful Indian Ocean views from the private sundeck of your lavishly appointed over-water Villa, or relax in the private plunge pool of your beachfront Ocean Pool Bungalow, a stay at Anantara Veli will refresh the senses. 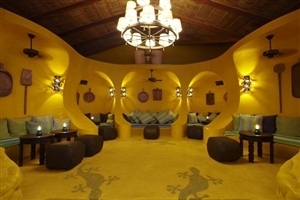 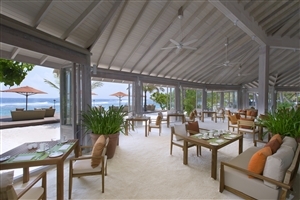 In addition, guests can enjoy the Anantara Spa, choose from a selection of tempting dining options and explore the surrounding coral reef with a spot of scuba diving. 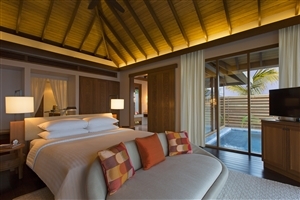 Surrounded by the majestic coral reef that distinguishes the South Male Atoll, Anantara Veli is a chic Maldives resort in a paradisiac setting. 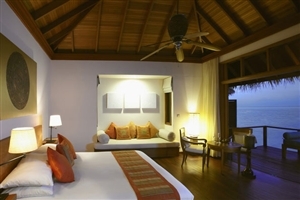 Comprising of 50 over-water bungalows, Anantara Veli beckons you to unwind, relax and ease your stresses as you bask in the splendid climate from your position upon the pristine sands. 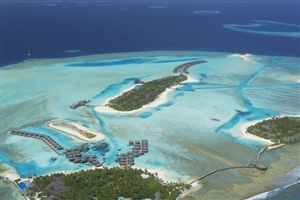 Ideal for couples seeking a romantic getaway together for honeymoons or another special occasion, the epic landscape, tantalising dining options and generous facilities will leave you enchanted. 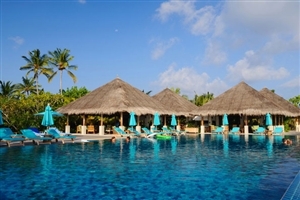 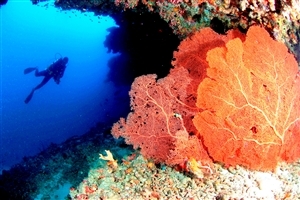 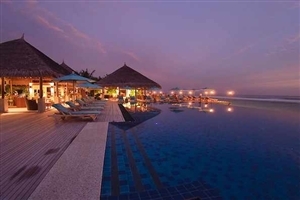 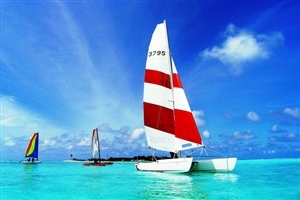 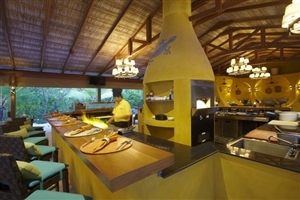 Anantara Veli is 35 minutes from Male International Airport. 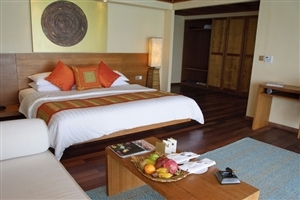 The Overwater Bungalow at Anantara Veli Maldives offers 62sqm of accommodation space and is situated on a beautiful stretch of a Maldives lagoon. 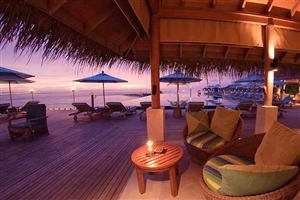 The Overwater Bungalow includes direct access to the lagoon and a sun terrace. 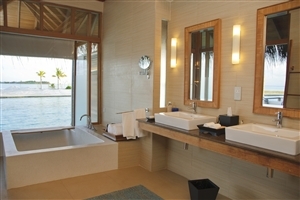 The Deluxe Overwater Bungalow at Anantara Veli Maldives offers an impressive 92sqm of accommodation space and is situated above a stunning Maldives lagoon. 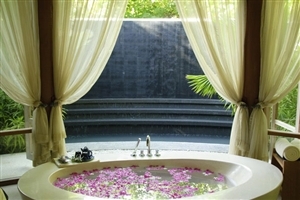 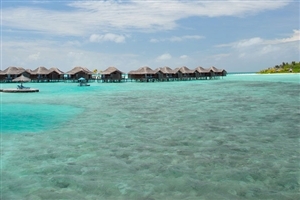 The Deluxe Overwater Bungalow includes direct access to the lagoon, sun-loungers, a dressing area and a double sun-deck. 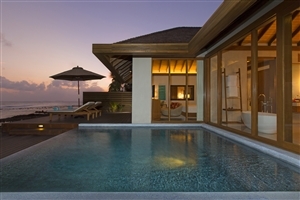 The Ocean Pool Bungalow at Anantara Veli is perched on a secluded cliff edge and faces out onto the Indian Ocean for unforgettable views from the private balcony. 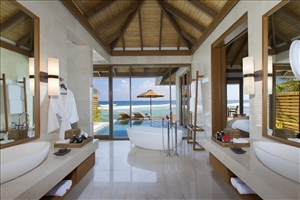 The Bungalows feature a sumptuous private plunge pool and 125sqm of interior and outdoor space with direct access to the beach and the lagoon. 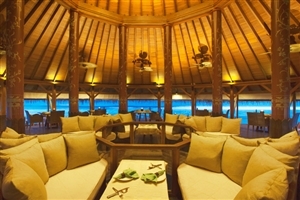 Anantara Veli offers lavish standard facilities to complement the stunning surroundings and elegant accommodation.